One-Shot: Why The Hell Is Captain America A Nazi? 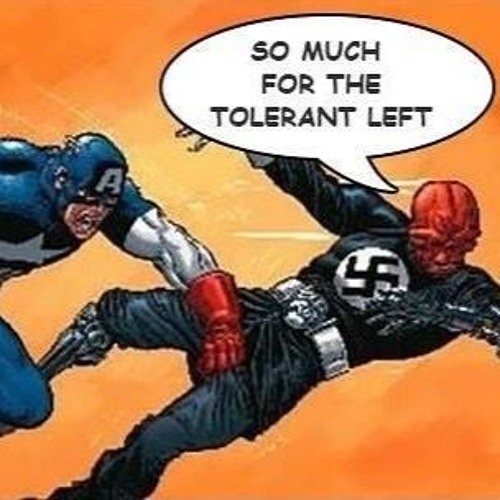 On this episode, the gang is absent, so Ryan interviews some people about Captain America becoming a Nazi! This isn’t an episode on the story Secret Empire, but about the concept of Captain America himself, what he means to people, and how him becoming an agent of Hydra affects fans in different ways. Special thanks to Sly, David, Henry, and Matt for talking to me! Episode 14 – Let The Women Speak!